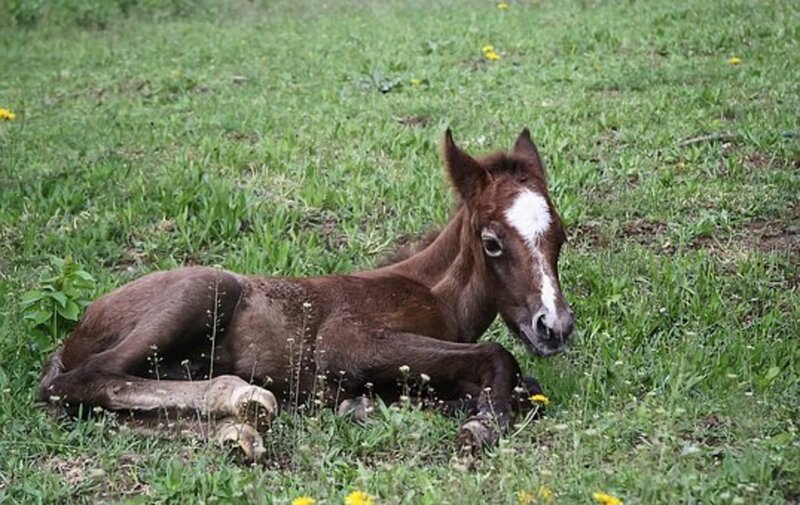 The following names from mythology and literature all feature strong, powerful horses for you to name your foal, mare, stallion, or gelding after. Some names are great for a chestnut, black, bay, or grey horse, while others work for any large horse. 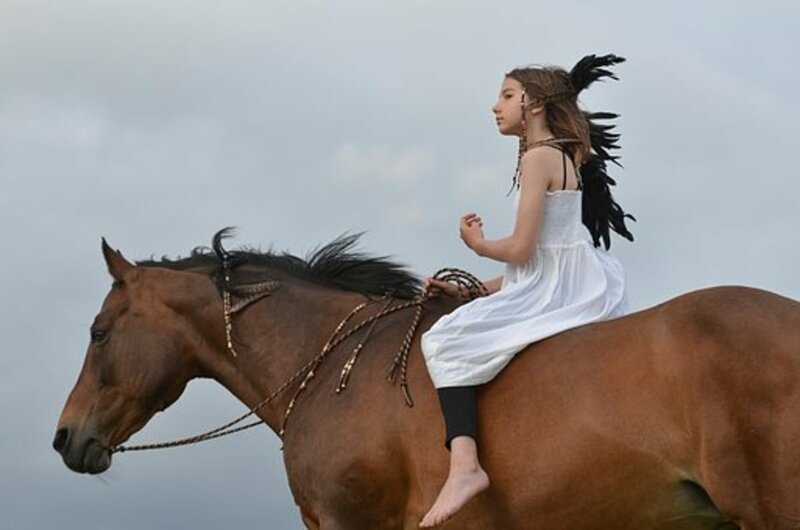 Look here for a list of the best Native American horse names and their meanings. 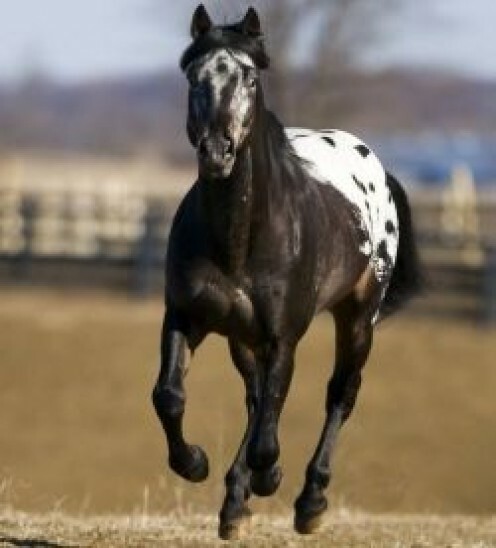 These beautiful, unique names would work wonderfully for Appaloosas, Morgans, Paints, Mustangs, Standarbreds and other American breeds. Horses are one of the most majestic creatures to ever run on this planet, and they deserve a name as magnificent as they are! Are you looking for a name for your beloved horse? 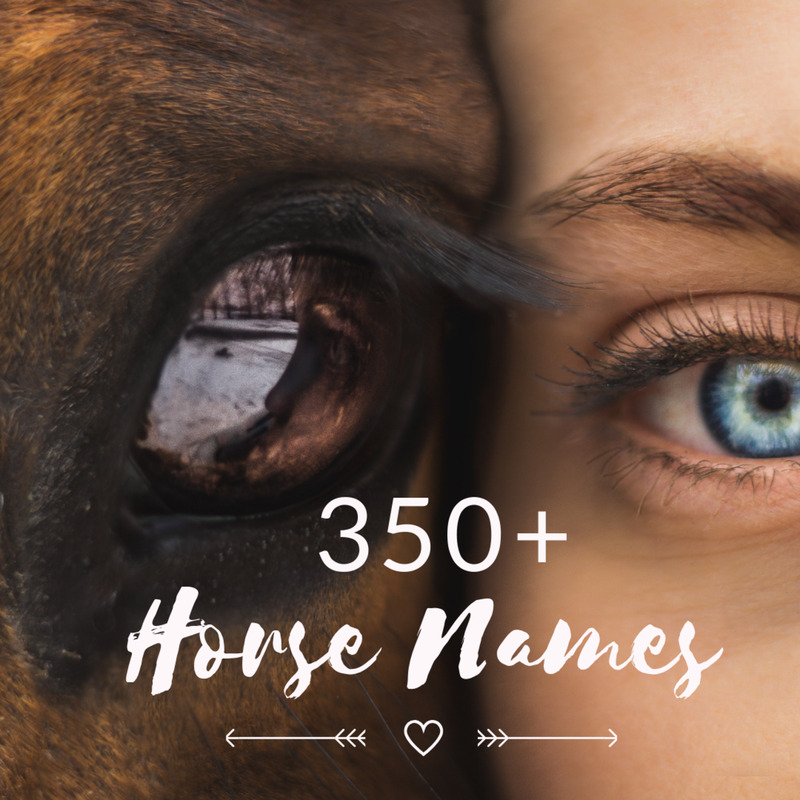 Perhaps you have a Thoroughbred, an Arabian, an American Paint, or a beautiful grade horse—here are 350+ perfect names for your beautiful companion. 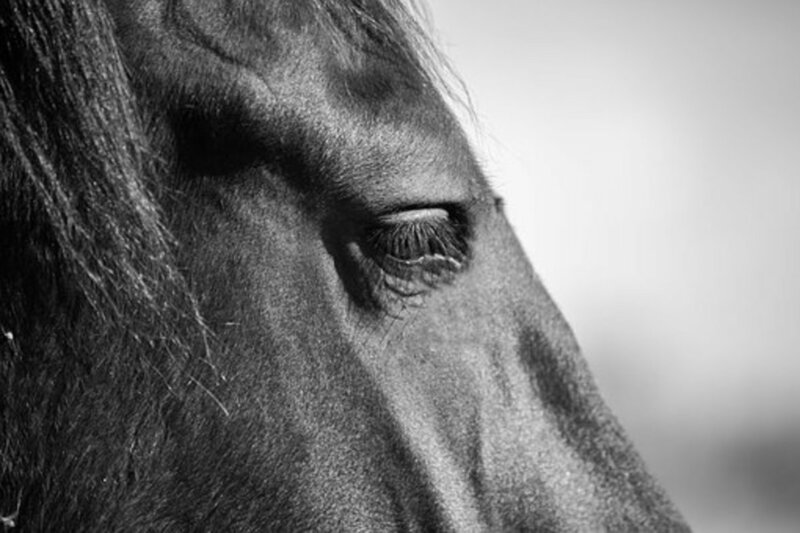 Horses are magnificent animals that deserve a good name no matter what they are used for. Give your beloved pet a name that others won't soon forget, even if they don't compete in the Kentucky Derby. 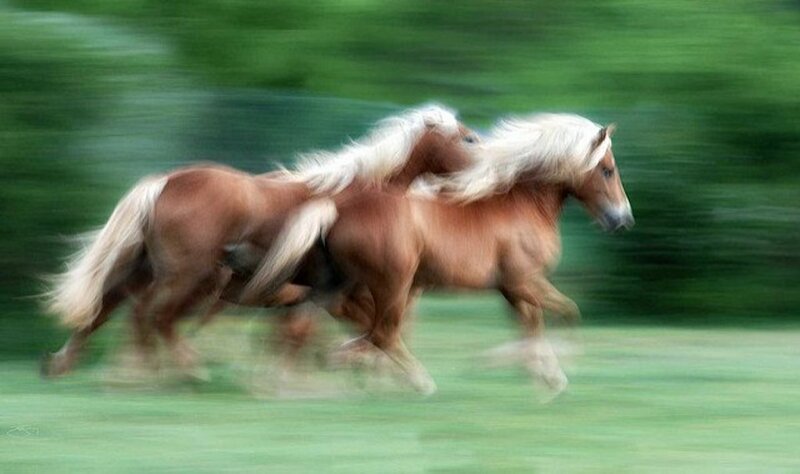 The names for all horses here, from mares to foals to geldings and stallions, are based in Greek mythology. Discover a cool name with meaning for your new horse so that their name will really stand out. These great names for your horse, foal, or pony were inspired by astronomical, celestial, star, and space terminology. Give your horse a stellar name so that you will soar together as a team. Every noble steed deserves a special name to reflect its personality and style. I will present you with a list of different names that I think are fitting and well-chosen. 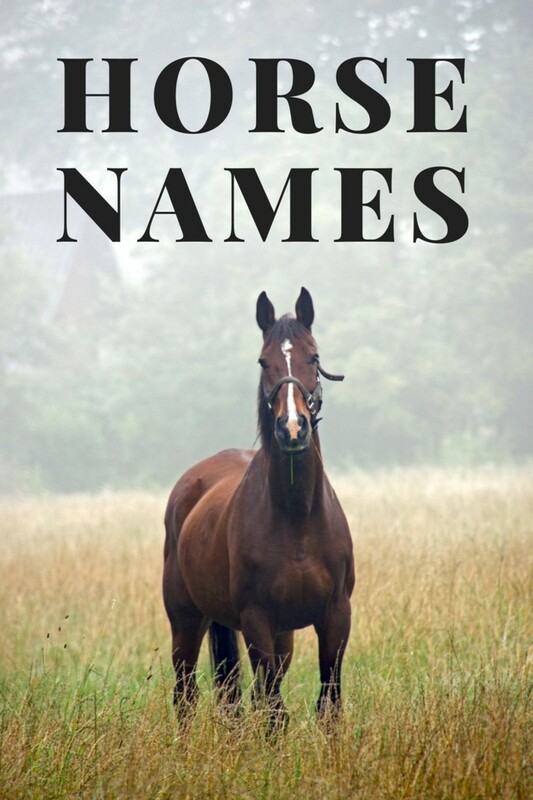 Look here for 20 great names based off of fire for chestnut horses, mares, geldings, stallions, foals, and colts. 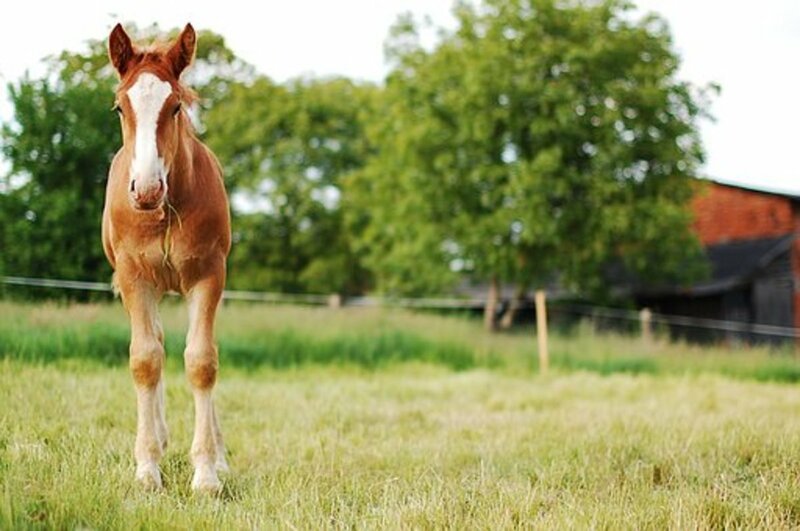 These fiery-red names will give you some great ideas for your new horse. 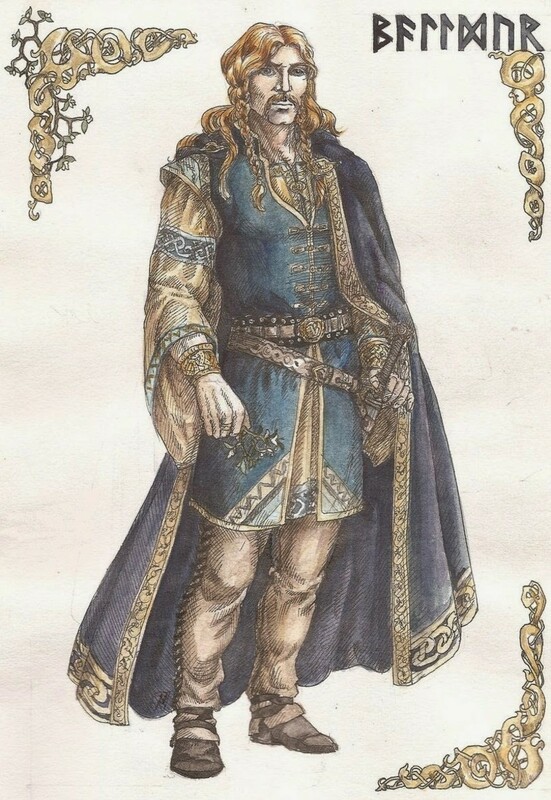 The names come from different languages and mythology. These names from Norse mythology give you lots of interesting choices for your horse. 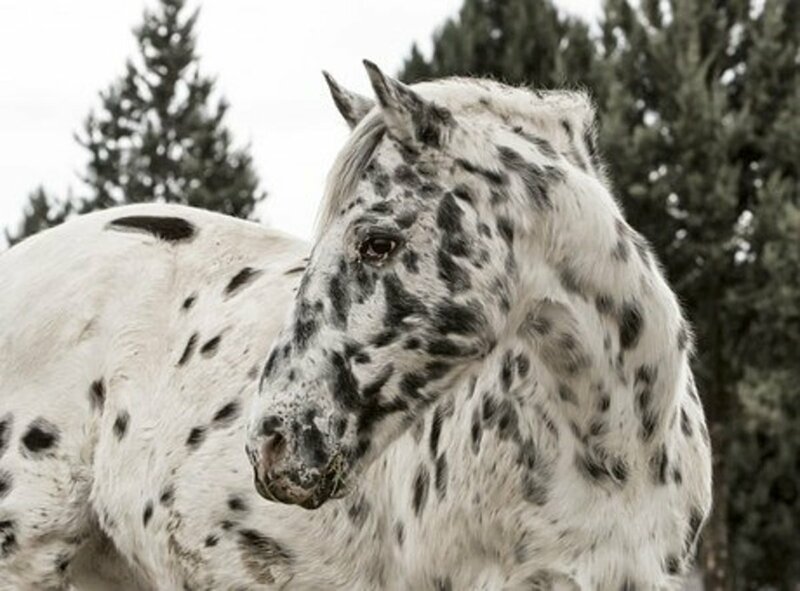 From Fenrir to Odin, to Loki to Sleipnir—the eight-legged horse—the names below all have meanings that will add to your bond with your horse.